Phnom Penh (VNA) - Cambodia is among the countries that have improved their business environment, according to the World Bank’s latest report. 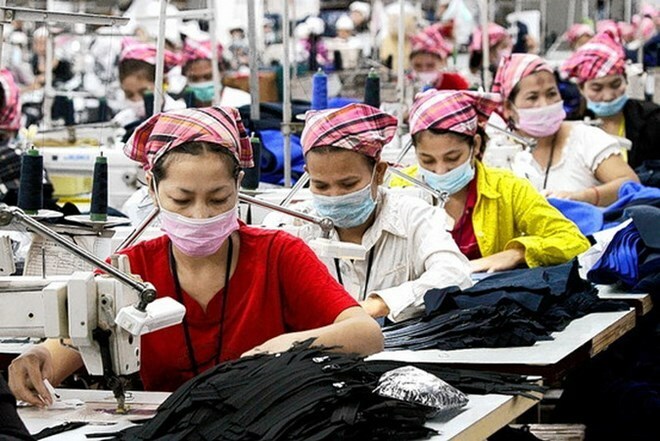 Cambodia ranks at 131 out of 190 economies, the Cambodian news agency (AKP) cited the World Bank’s Doing Business 2017: Equal Opportunity for All, released on October 26. When compared with leading economies, Cambodia has narrowed the gap with best practices, as reflected in the increase in the distance to frontier score from 54.54 to 54.79 over the past year. The report found that over two-thirds of the region’s 25 economies implemented 45 reforms in the past year to make it easier to do business, compared to 28 reforms in the previous year. More specifically, it added, in Cambodia, the credit bureau started to provide credit scores to banks and financial institutions, improving access to credit information. This makes it more likely for small business in Cambodia with a good financial history to get credit. Moving forward, the country needs to make starting a business easier and quicker by reducing the time to register – and not requiring evidence of capital deposit after registration. Cambodia has been making progress in promoting a better business environment, said Inguna Dobraja, World Bank Country Manager for Cambodia.